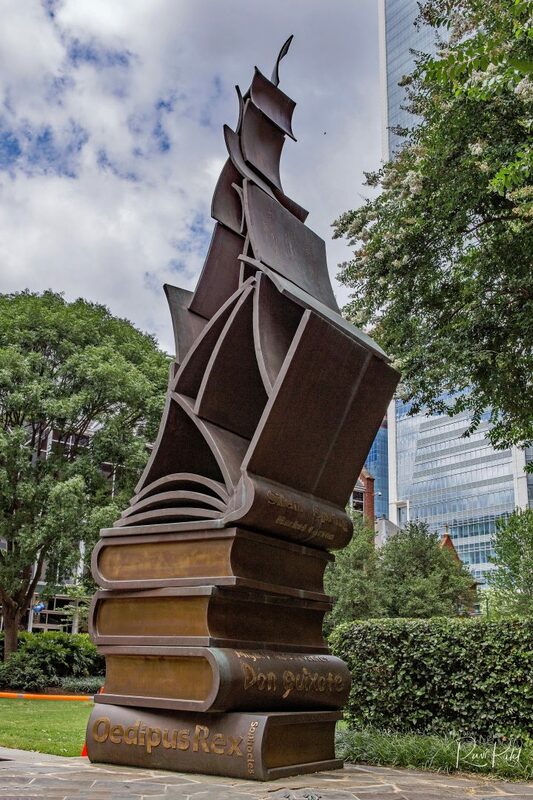 This entry was posted in North Carolina, Photography and tagged books, Charlotte, North Carolina, park, sculpted. Bookmark the permalink. Oedipus Rex! That’s too heavy for sure.